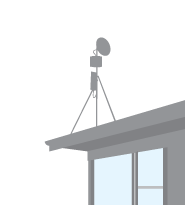 A network of repeaters ensures fast reliable internet throughout the East Coast Region. Service areas include most parts of Poverty Bay, Wairoa, Mahia and most inland areas. An unobtrusive antenna, smaller than a Sky dish connects you to the web. Professionally engineered installation and setup. Free no-obligation quotes. Monthly plans start from as low as $75+gst for uncapped high speed data. No coverage in your Area? 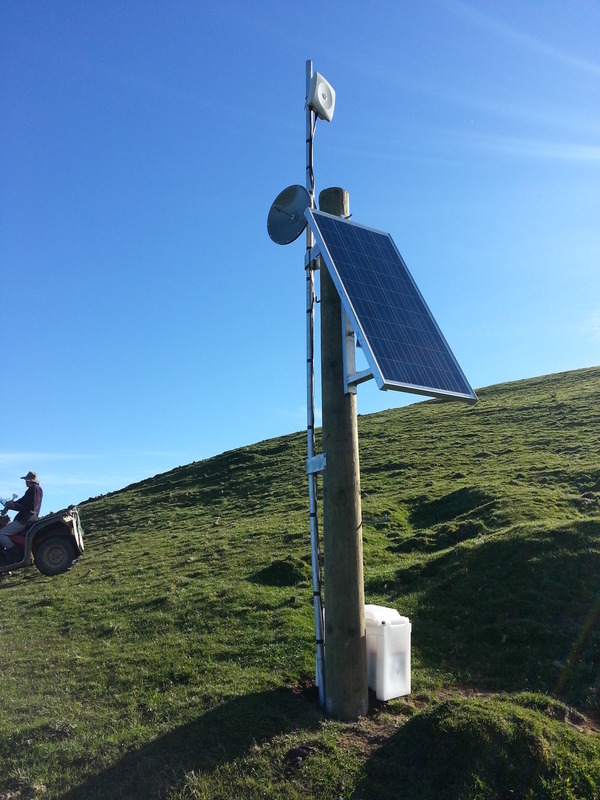 If your community wants fast uncapped broadband service and there is no Gisborne Net service already available, it may be possible to provide a jointly funded solar powered repeater for your area. 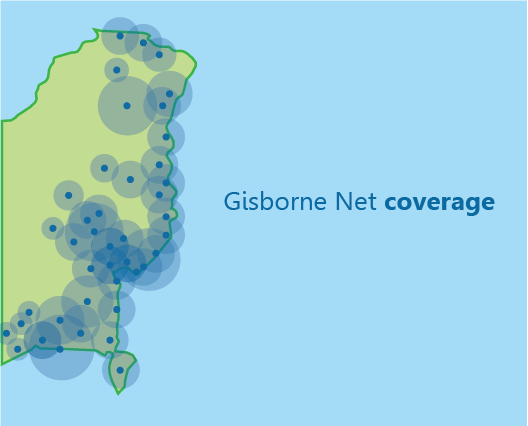 The proposed repeater site should have good line of sight to all properties requiring service, and to one of Gisborne Net’s Network repeaters. If you have power available at an elevated potential repeater site, a low cost repeater solution may be possible. Call 06 867 6384 now to check availability at your location or fill in the form below. Please include the address you would like the connection for.